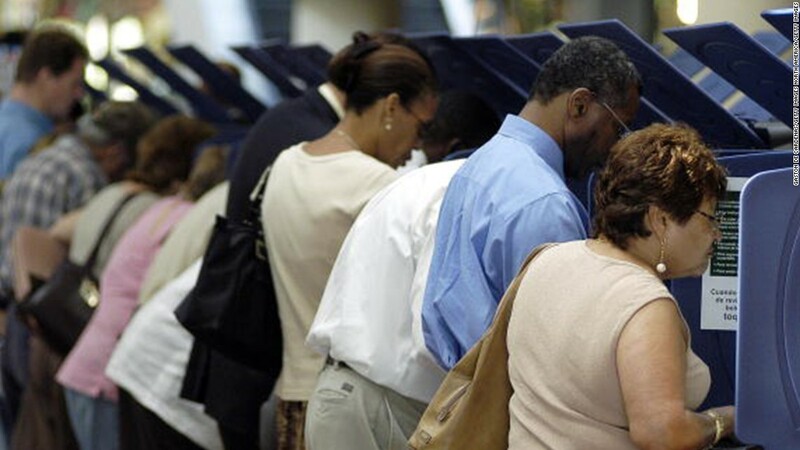 (CNN) A three-judge panel in a Texas redistricting case has ruled that the Texas Legislature’s 2011 congressional redistricting plan discriminated against minority voters. The judges in a San Antonio federal district court concluded in a 2-1 vote late Friday that the drawing of some of the state’s congressional districts violated the federal Voting Rights Act or the US Constitution. The plan carved up Latino areas, thus limiting Latino political strength in south and west Texas, the judges said. These voters’ needs must be addressed, they said. Several groups sued Texas in 2011 after claiming that congressional districts were drawn unconstitutionally and were intended to harm minority voters. The ruling will require that Latino majority congressional districts in the region be redrawn in a way that includes Nueces County and excludes Travis County. “Defendants’ decision to place Nueces County Hispanic voters in an Anglo district had the effect and was intended to dilute their opportunity to elect their candidate of choice,” the judges said. The judges cited District 35, represented by Democratic Rep. Lloyd Doggett, as one that was drawn improperly, with race as one of the main factors, to minimize the number of Democratic districts. Districts 23 and 27, represented by Republicans Will Hurd and Blake Farenthold, respectively, were also invalidated by the decision. “The political motive does not excuse or negate that use of race; rather, the use of race is ultimately problematic for precisely that reason because of their political motive, they intentionally drew a district based on race in a location where such use of race was not justified by a compelling state interest,” the ruling said. Texas may still challenge the ruling at the U.S. Supreme Court, but the decision gives Democrats hope that they can turn flip more districts in 2018.